A Manhattan woman got unpleasant surprise this week when a GoPro drone crashed through her 27th floor window into her living room, landing just four feet away from her. It is illegal to fly drones anywhere in the city aside from a few designated parks in the outer-boroughs. The pilot will likely be easy to find since drones are tracked through the FAA registry or the serial number found within the battery casing. The FAA has issued fines up to $200,000 for flying drones in violation of FAA regulations in New York. 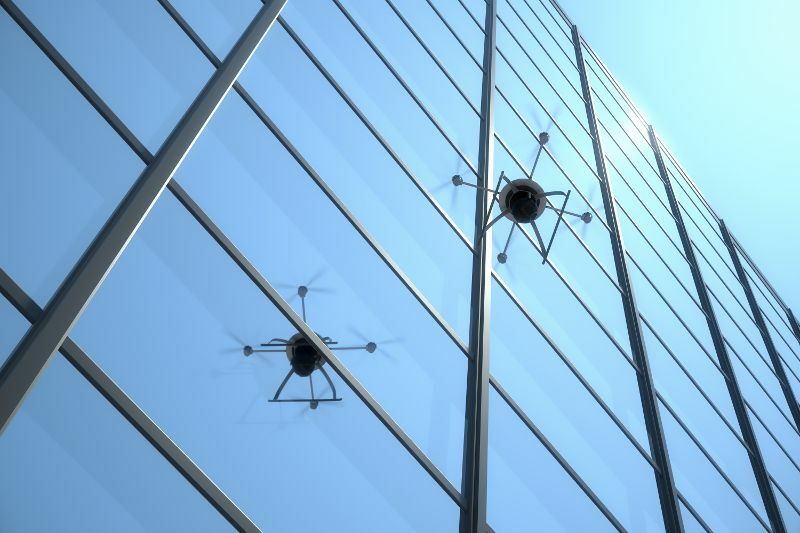 The best way to avoid fines and property damage is to follow FAA guidelines directly by passing the FAA Small Unmanned Aerial Systems test and learning the relevant air codes. Certified Training Institute offers exam prep to help individuals pass the FAA Unmanned Aerial Systems test the first time, as well as, individual classes to aid in the use of drones for recreation, construction, or real estate. This entry was posted in Drones and tagged Drone Rules, Drones.